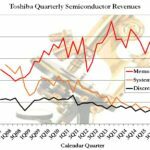 The letter reiterates Toshiba’s prior position that the memory business is a focus business and explains that the split will give it the ability to make more rapid decisions and to more easily gain financing. This is intended to help assure that the group can make timely investments, develop products quickly, and ramp its 3D NAND. The letter assures shareholders that there will be no impact on Toshiba’s financials until the company receives an injection of third-party capital. There are a few mentions of an impairment relating to Westinghouse (owned by Toshiba) having acquired a company named CB&I Stone & Webster. These parts of the letter insinuate that the restructuring is partly intended to help the parent company deal with this impairment. Since that’s on the side of the company that makes nuclear power plants, The Memory Guy can’t explain what that’s all about. Those of you who read Toshiba’s letter may be surprised at the multitude of places that the words “Not yet decided” appear. This gives the letter the feel of a premature response to the growing number of rumors that have been circulating about the plan. 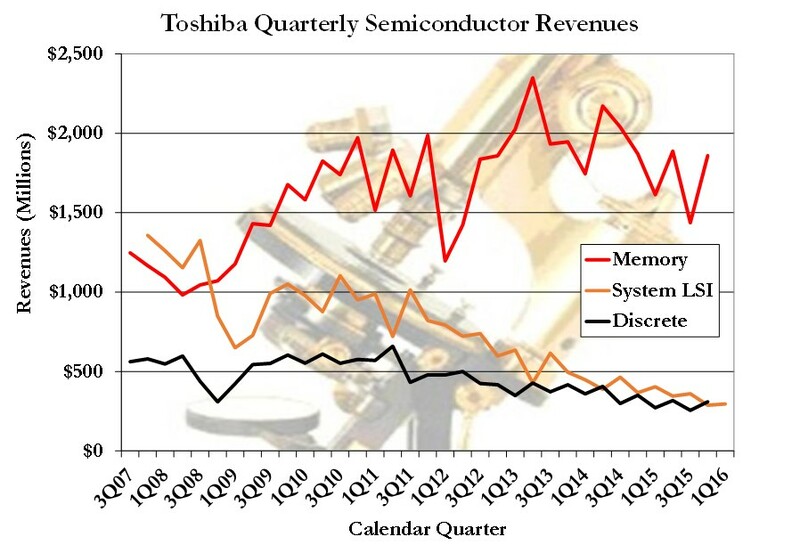 It appears that Toshiba feels a lot of pressure in this regard. Our regular clients can rest assured that we will carefully watch over these events as they unfold, letting them know what happens and, more importantly, explaining what it means to their business. Non-client companies who are interested in this support can contact us though the Objective Analysis website.